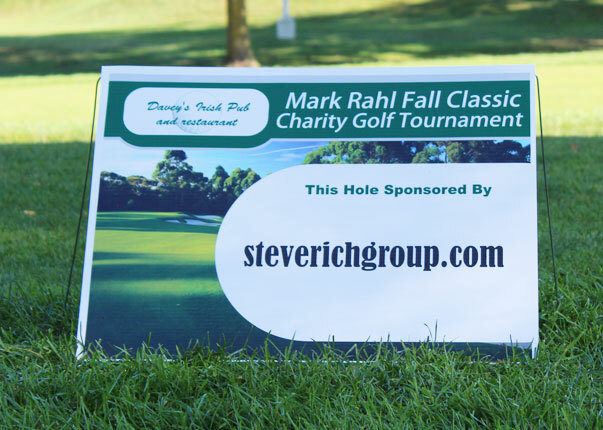 The Steve Rich Group ‘Giving Back’ campaign started on September 1st, 2017. Our first month ended on September 30th with a total of $1,468.00. A check was written to the family of Mark Rahl. Mark passed away in December of 2015 of pancreatic cancer. Mark was a manager at Davey Locker in Montvale, New Jersey and for over 20 Years, ran a Charity golf tournament raising tens of thousands of dollars for others.